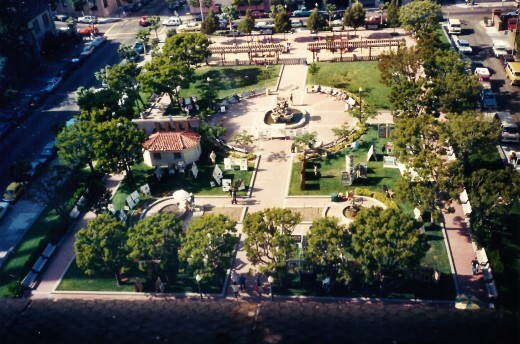 View of the Huntington Hotel (pictured on the left) taken from the Top of the Mark. No, I am not talking about Rice-a-Roni here! Rather I am referring to the first vacation trip taken with my husband to California from Houston, Texas. 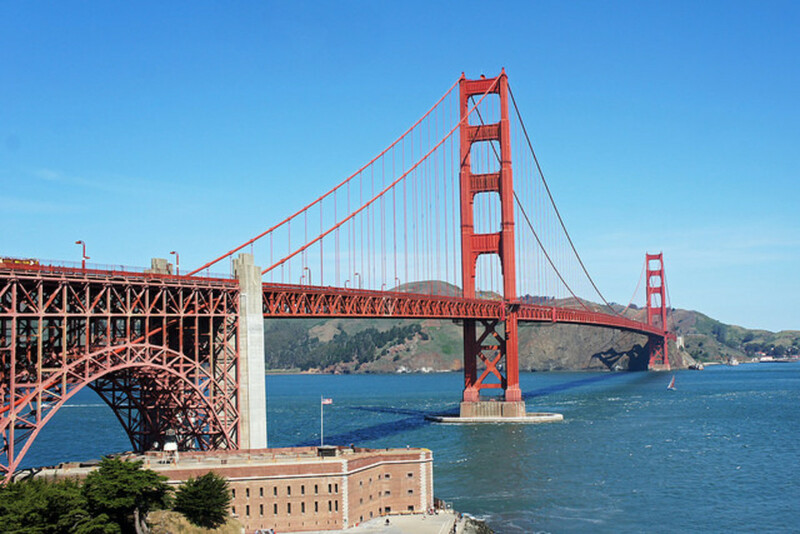 We planned to spend several days there sightseeing before heading on up to the Sonoma and Napa Valleys to visit wineries. My husband used to travel quite a bit representing a fine paper distribution company and he had been to San Francisco previously. He wanted for my first time there to be extra special. 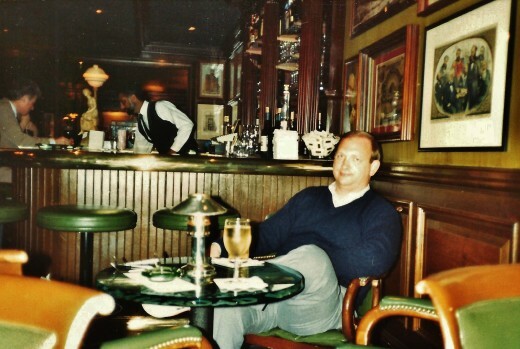 After consulting with the reservation's desk at the Huntington Hotel the corner room (number 1100) was selected. Situated high atop Nob Hill which is one of the city's more famous hills at an elevation of 325 feet, it offered spectacular views of many parts of the city including glimpses of Alcatraz Island out in San Francisco Bay, Grace Cathedral and other pretty sites which will be shown from some of the photos that I took. My hubby chose well! 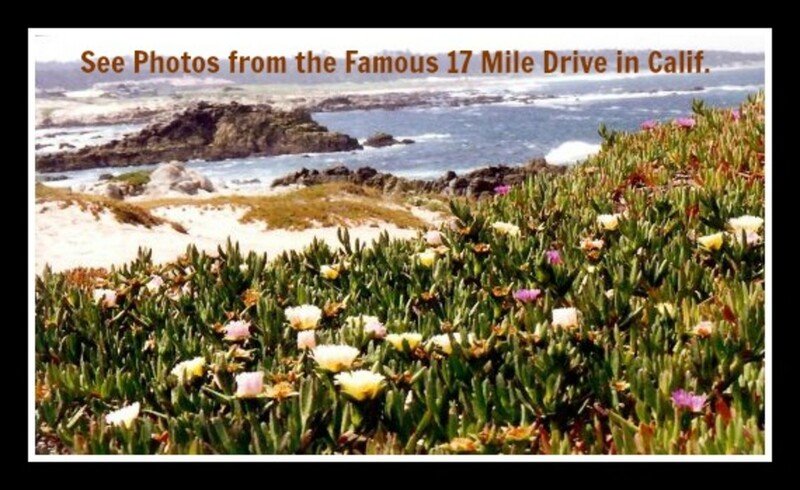 San Francisco has a number of named as well as some unnamed hills...over seventy in fact. Some of the highest ones are Twin Peaks, Mount Sutro and Mount Davidson. The latter one tops out at an elevation of 925 feet. Other well known hills in addition to Nob Hill are Russian Hill, Telegraph Hill, Rincon Hill and Lone Mountain. 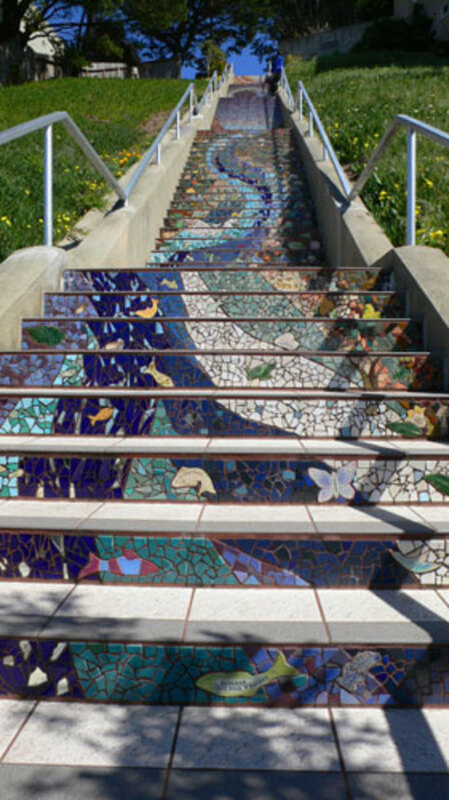 The list of hills in San Francisco is extensive, and because of the topography most people when hiking those hills wear comfortable walking shoes. We saw many people carrying their dress or work shoes with them. One thing is certain. Not too many women are walking for great distances wearing high heeled shoes. At least we did not spot many as we were out doing our sightseeing. 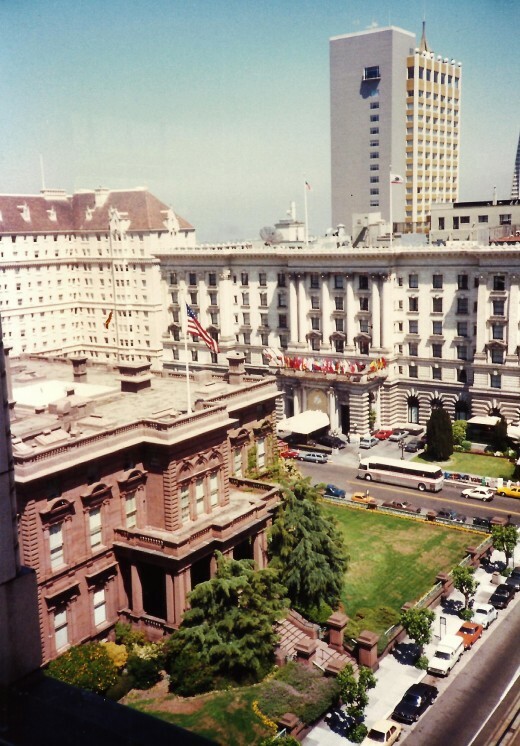 This is one of several luxury hotels in San Francisco and the Huntington has a rich history. It is named after C.P. (Collis Potter) Huntington who was a most enterprising individual. Having great business acumen and after doing several other types of work, C.P. 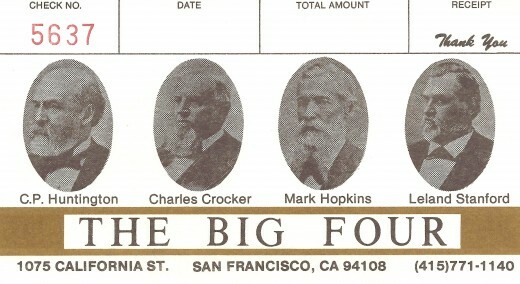 Huntington teamed up with Charles Crocker, Mark Hopkins and Leland Stanford during the gold rush era in California. Combining finances and efforts (the "Big Four" as they were called)...they changed the course of how people traveled by train from the east to the west coast with their Central Pacific Railroad line. When it was joined together with the Union Pacific rail line at Promontory Point, Utah in the year 1869, transcontinental travel became possible all by rail. Of course with all of the wealth that this helped to generate, C.P. Huntington did not simply rest on his laurels and bask in his achievements but went on to be an active participant in other enterprises which continued to add to his amassed fortune. 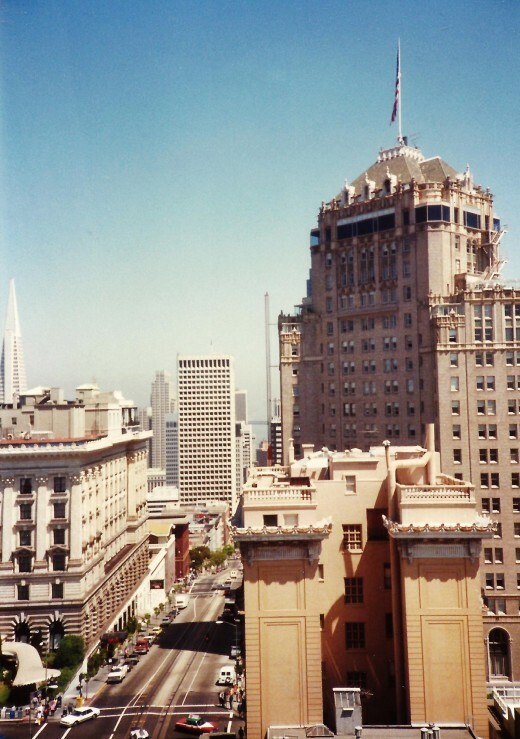 Many other wealthy individuals chose to build their mansions on top of Nob Hill because of the beautiful views and the "Big Four" were among them. Premier architects were chosen and little expense was spared so that these giants of industry could have palatial surroundings. Unfortunately Mother Nature decided to shake things up a bit and after the 1906 earthquake. Fires raged out of control. Most of these mansions were destroyed including the one owned by the Huntington's. 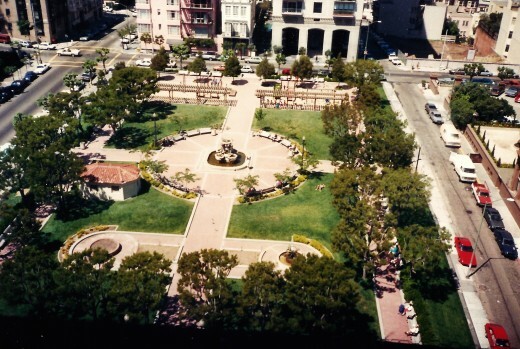 Where it once was situated is now Huntington Park which was given to the city in 1915. Now all people irregardless of wealth can enjoy that premium spot! 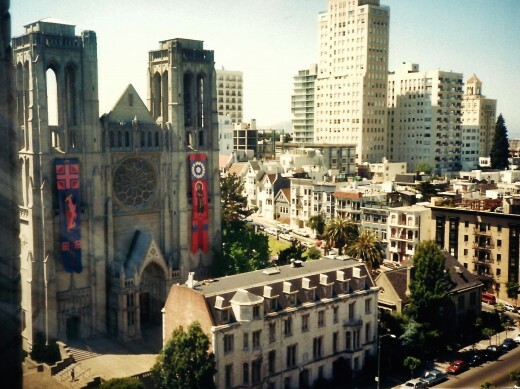 Where Grace Cathedral now stands was also the home of a mansion destroyed by that same fire. It is the largest Episcopal church located on the west coast of the United States. I took several photos from the vantage point of our room. 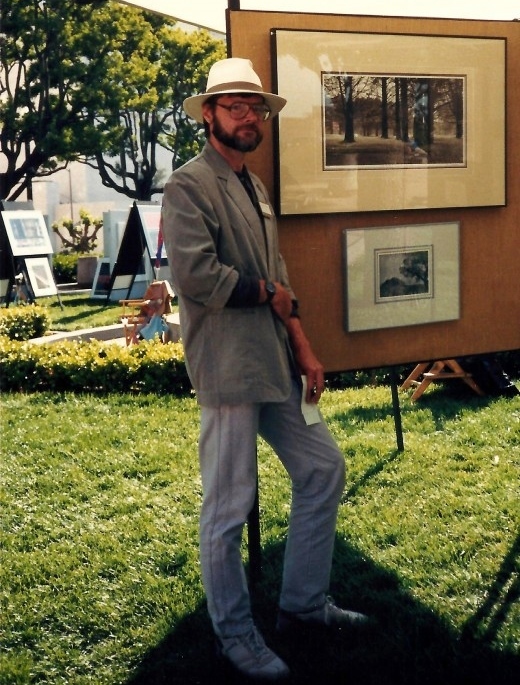 One day we looked down to see an art show set up. Since my hubby and I both like art, we strolled across the street and ended up purchasing a limited edition print that reminded us of the trees in Golden Gate Park. It is shown next to the artist who created it. 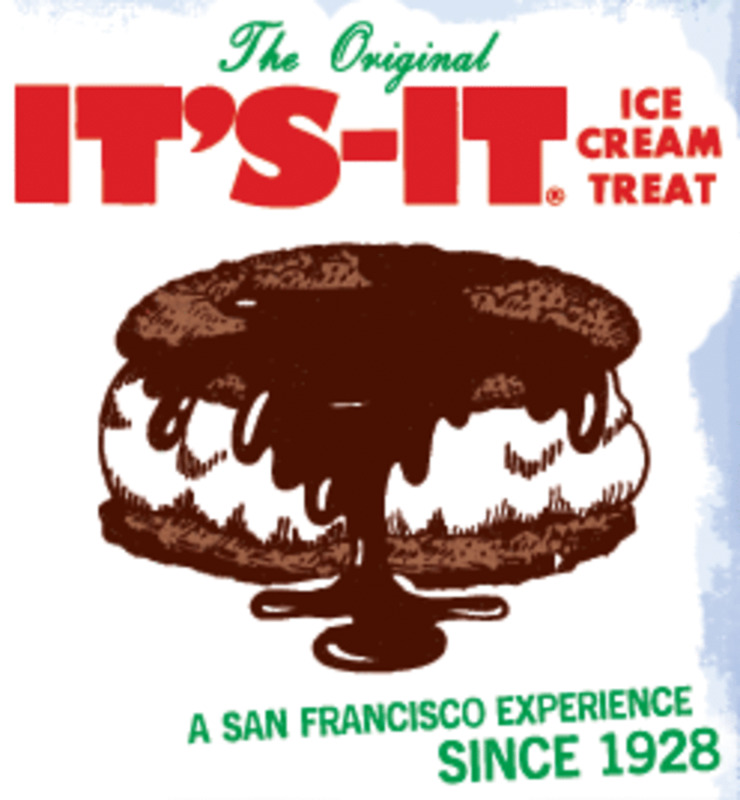 We had it shipped to our home in Houston where it still adorns a wall and reminds us of that vacation trip. Another morning upon gazing down at Huntington Park we saw people doing their morning exercises. Obviously it is a well utilized park which takes up an entire city block in San Francisco. Looking out of one of our Huntington Hotel room windows we could see the Fairmont Hotel. It is the one with all of the flags flying above the entrance. It was built and opened just days before that 1906 earthquake. Also scorched by the fires, the Fairmont Hotel was rebuilt on the same location. The Fairmont served as the setting for the television show "Hotel" and it was called the St. Gregory in that TV series. I used to really enjoy watching that television series during the years 1983 to 1988. The main characters (played by James Brolin, Connie Sellecca & Shari Belafonte and others) consisted primarily of the hotel staff, but each week different situations were presented with the ever changing landscape of hotel guests which made for endless stories. Each day my hubby and I had different things to see and explore in San Francisco, but it was so nice to come back to the friendly elegance of the Huntington Hotel at night. One night after an extremely busy day we decided to stay in our room and order room service. 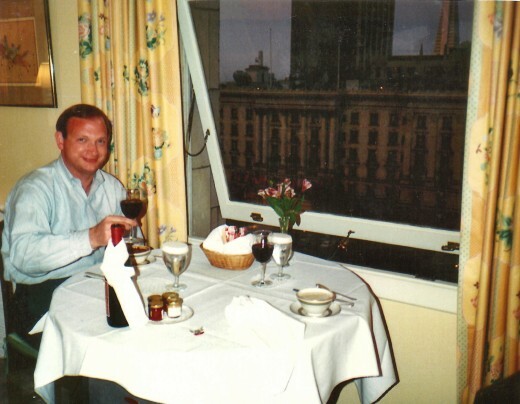 Seated at a table in front of one of the windows in our room while watching the glittering lights of the city sparkle as the sun went down, we enjoyed a delightful repast while sipping from glasses filled with a tasty California wine. It was the perfect ending to a glorious day! Another evening we dined in the Huntington Hotel's award winning "Big 4 Restaurant." We thought that our dinner was delicious and the restaurant well deserved the accolades given to it by many sources. This YouTube video that I found titled "Our room at the Huntington Hotel in San Francisco" looks like the filming was done from our very room. Perhaps it was! 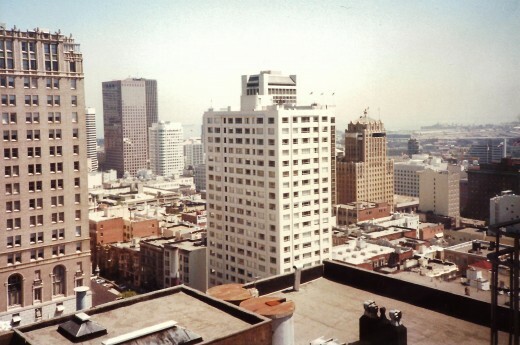 My hubby and I have also stayed in other San Francisco hotels, but I will always remember my first visit and comfortable lodging at at one of the top hotels in San Francisco with great fondness. Does the Huntington Hotel look like a place in which you would like to stay if visiting San Francisco? I have already stayed there or dined in their restaurant.. I would certainly consider staying there if my travels take me to San Francisco. I prefer other types of lodgings. Yes San Francisco certainly does have some charm. Glad to know that you enjoyed this review of the Huntington Hotel up on Nob Hill. Appreciate your comment. 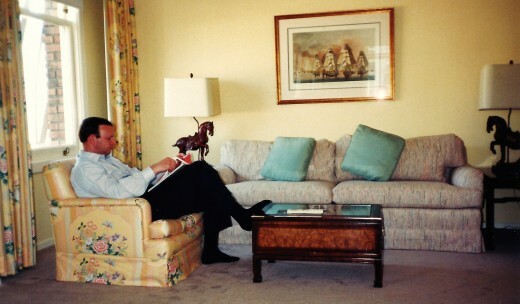 Peggy, I enjoy reviewing books, movies, software but I have never reviewed service or hotels. You done a wonderful review. You pictures, as usual, are beautiful. San Fransisco surely has some charm. Getting to stay at the Huntington Hotel atop Nob Hill in San Francisco was a fun experience on one of our trips to that fine city by the bay. Thanks for your comment. Being up on Nob Hill in San Francisco affords some good views of the city but especially when one is on one of the upper floors of one of the hotels...the views get even better as you can tell from these photos. For more cityscape views, take a look at the Top of the Mark hub. Those offer terrific birds eye views! Thanks for your comment, votes and the share. Peggy this hub is a visual as well as a reader's delight! Awesome pictures , your room was certainly a vantage point for all these amazing pictures. Voting this up, awesome and sharing. All three of our trips to San Francisco and the wine country have not been business related but simply vacations for us. We love it out there! Nice that you have also been to San Francisco and the wine country. 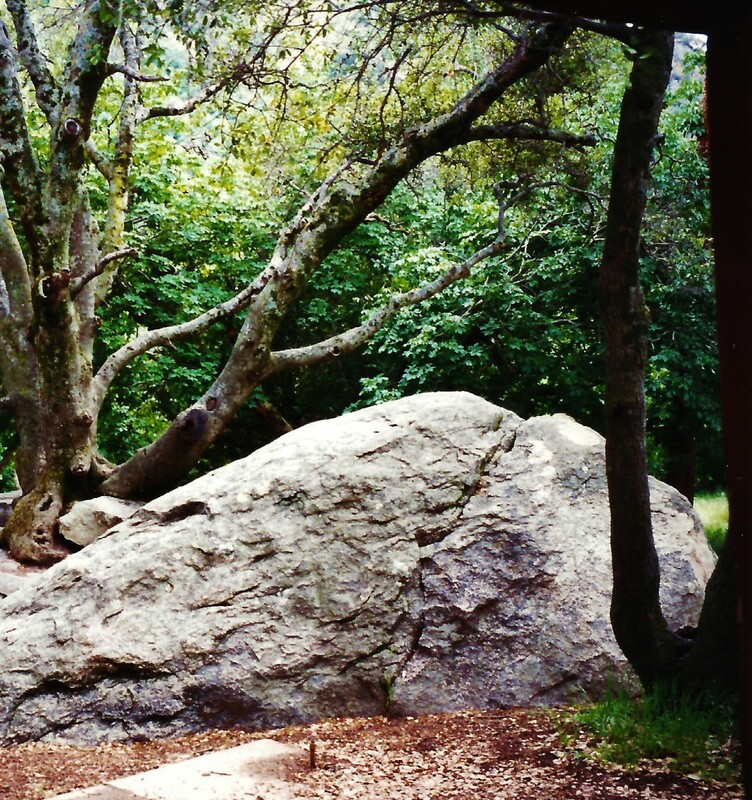 It is a beautiful part of California...especially for those who enjoy trying out different wines amidst gorgeous settings. Thanks for your comment. What a fascinating, historical hotel! We love San Fran and wine country, but we've never been to Nob Hill (although we did tour many of the hills around the city). I definitely agree that high heeled shoes aren't a good idea for city tours! How nice your husband's job enabled you to see so many beautiful places. Thank you for sharing your trips with us. It was indeed a special evening and having dinner in our room at the Huntington Hotel made it even more special. The food was delicious and overlooking the city from that vantage point while listening to the cable cars clanging their way up and over the hills was fun. Thanks for your comment and vote up. The picture looks beautiful. Hotel looks very good and your dinner near the window in your room, makes it extremely romantic. Voting it up. 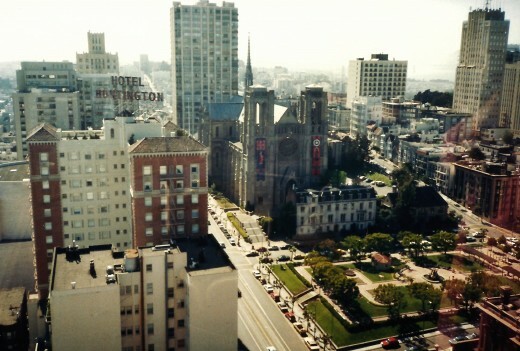 I have to agree that the view from our room at the Huntington Hotel in San Francisco was spectacular. Am so glad that we decided to have dinner in our room that one night while we enjoyed the views right out of our window. And oh yes...the wine was good also! :) Thanks for your comment, votes and sharing of this hub with others. wow, peggy. This was such a thorough hub on this magnificent city and the lovely hotel. no one could ever get lost after reading this interesting hub of yours. voted up and sharing it across. 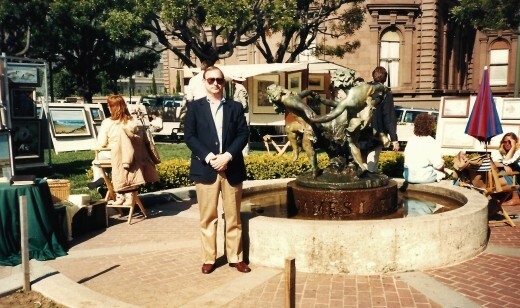 A one night stay at the Huntington Hotel would be nice if you ever to to San Francisco. You will have a great view of the city and be pampered like you deserve. Thanks for your comment. Sorry, I miss this hub. You have nice review about Huntington Hotel. I hope I can stay just for one night one day if go to San Francisco. Thanks my friend for share this information. Again.....I really enjoy all pictures above. Rated up and pressing all buttons, except funny. Nice to see you here commenting on this Huntington Hotel hub from San Francisco. Thanks! Another gem from you Peggy and another for me to boost my already large collection of 'Armchair Travelling' hubs. Here's to so many more hubs for me to share today. You have probably been to San Francisco many more times than we have. 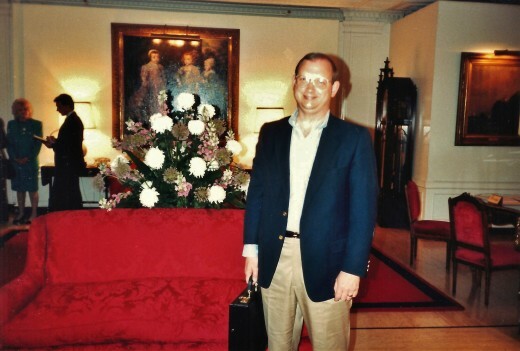 Did you ever stay at the Huntington Hotel? Appreciate your comment. 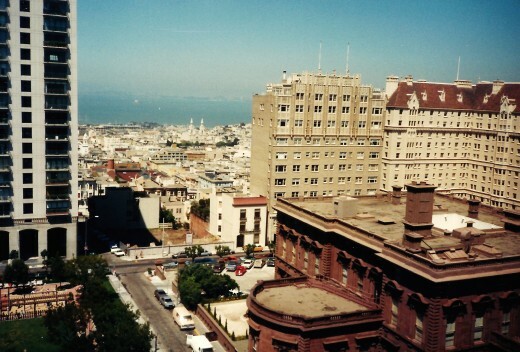 San Francisco is one of my favorite places, and I've been there many times. Thanks for the memories! The wine for our in room dinner at the Huntington Hotel was definitely from California. I no longer remember which winery...but it was good! :)) Thanks for your comment. Rice-a-Roni, lol you bad Mrs. Peggy. This trip with you was really super with San Fran as a destination. Very intimate the Huntington Hotel. Was that two glasses of good Cali wine I saw there Peggy? Alright, in a playful mood my friend. Great pics of downtown. Your hubby did choose well! That is not the normal type of lodging in which we routinely stay (due to the price), but it certainly was a special treat for those few days. Glad to have been able to show you something about the Huntington Hotel and who it was named after. Thanks for your comment. I had heard about the Huntington Hotel quite a bit, but had never actually seen it until I came across your hub. What a charming place to stay. Unfortunately, I probably won't be able to afford to stay there any time soon! hehehe...Thanks for sharing this amazing hub. Rated up and awesome! 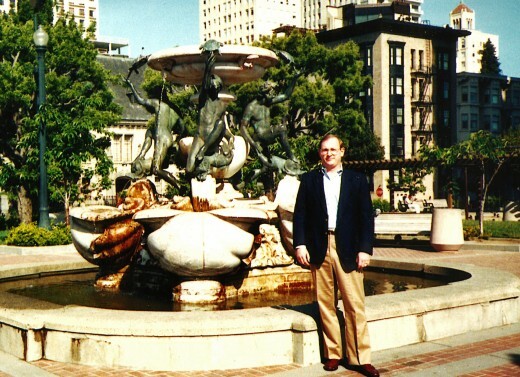 Thanks for your comment regarding the Huntington Hotel and Nob Hill sites in San Francisco. The views from there are stupendous. Hope that you get to vacation there someday. The Huntington hotel is really elegant and beautiful. I love the atmosphere and the location of the hotel. Your photos and videos are wonderful. The art and dining area in the video is really awesome. 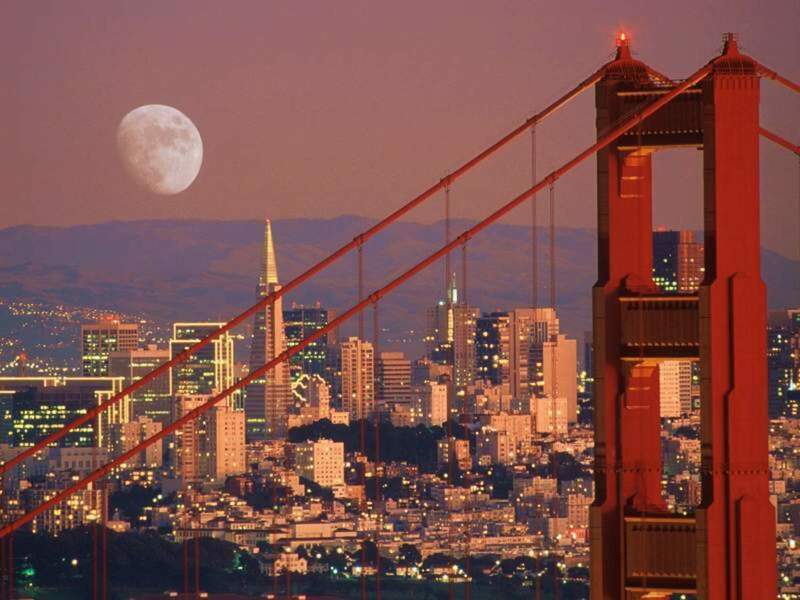 I will include San Francisco on my future vacation list to visit. Great information, photos and videos of another one of your enjoyable vacation get-a-ways. Lovely hub. Yes, I did! 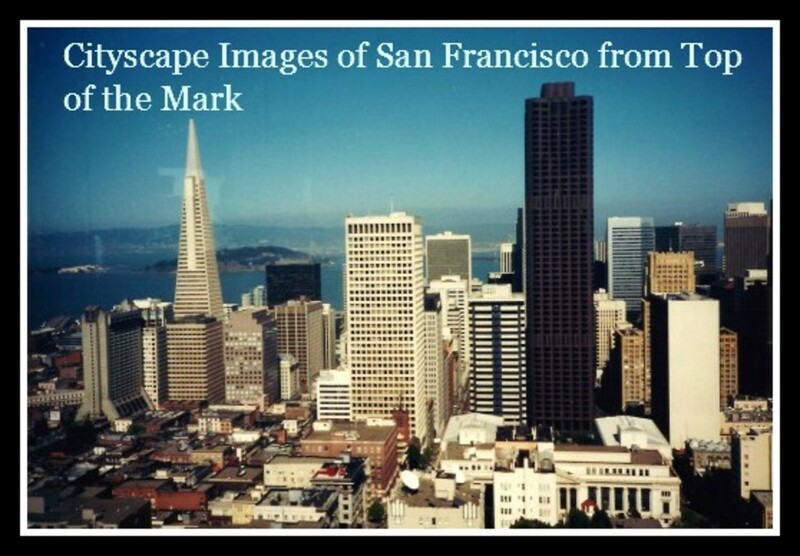 I hope to explore SFO, have been a couple of times but not spent enough time. Thanks for that compliment on the formatting of this hub. Hope you enjoyed learning a bit about Mr. C.P. 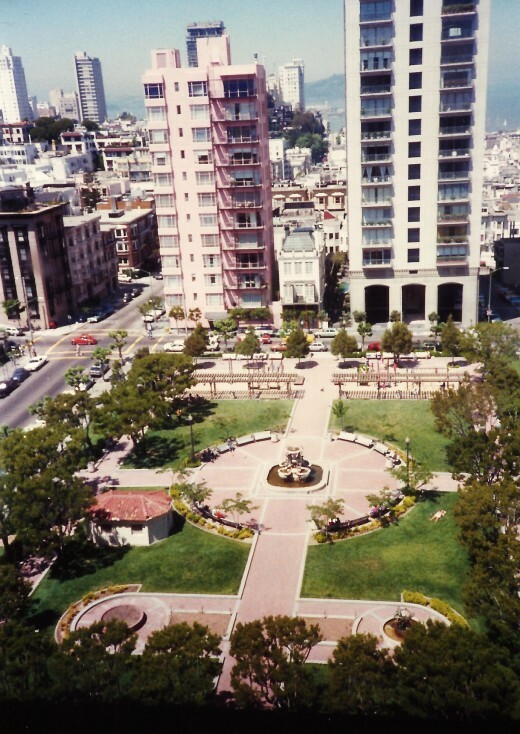 Huntington, the hotel and park both named after him, and something more about San Francisco. It is such a great place to visit! Thanks for your comment. These luxury hotels in San Francisco on Nob Hill (like the Huntington Hotel) are definitely not bargain basement prices. I no longer remember what we paid for that great room but there is a link (in this hub) to the Huntington Hotel which I just checked...and the prices vary, depending upon which package or special deal you might have arranged. You do not have to stay there to be able to dine in their restaurant which gives one another way to enjoy the hotel and area. Thanks for your comment and votes. You format and design your Hubs so well! I really liked this one. So much to learn from. Thank you! What beautiful views from these hotels. But am I correct in assuming these are fairly expensive? Voting this Up and Interesting. Bruce has always had great taste. Just look at the wife he was fortunate enough to marry.